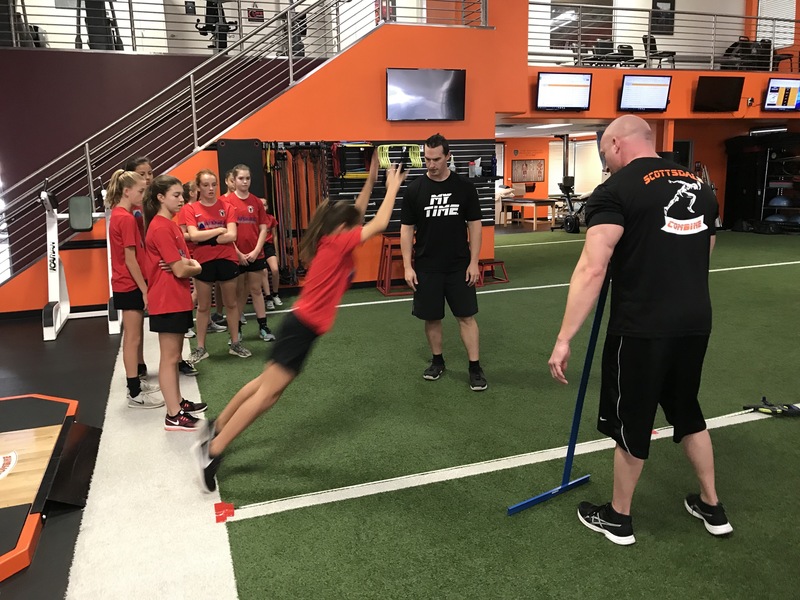 At Scottsdale Combine we completely understand the rigors of a soccer match and that’s why our soccer program specifically targets speed endurance and functional strength. 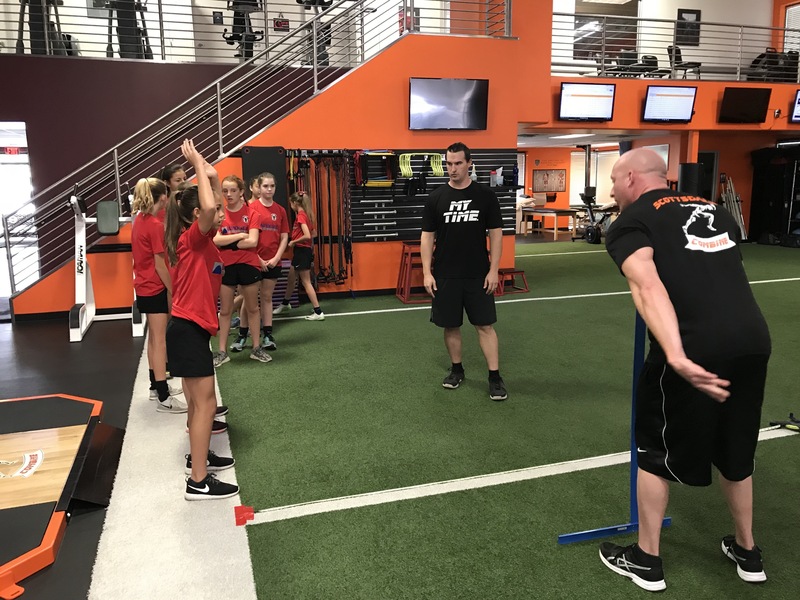 Our functional training philosophy also helps improve player’s ability to throw-in the soccer ball for advantageous set-ups for their teammates. 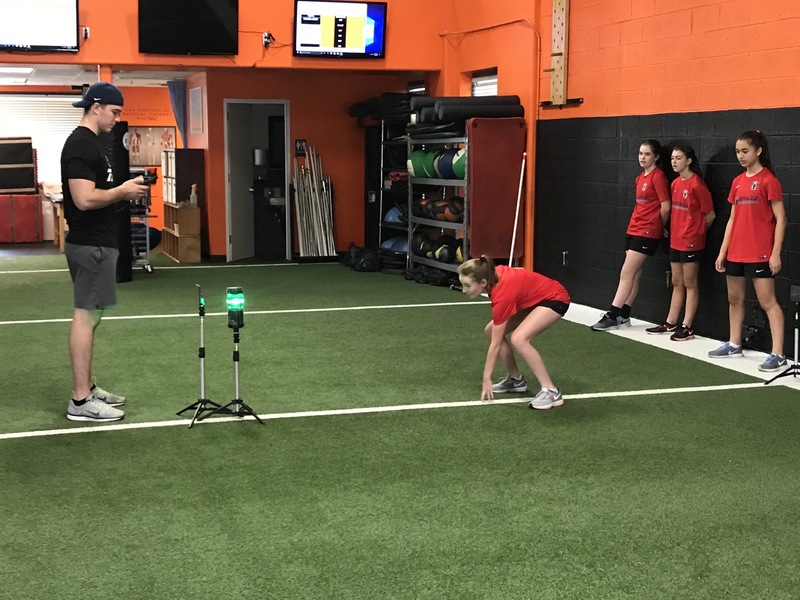 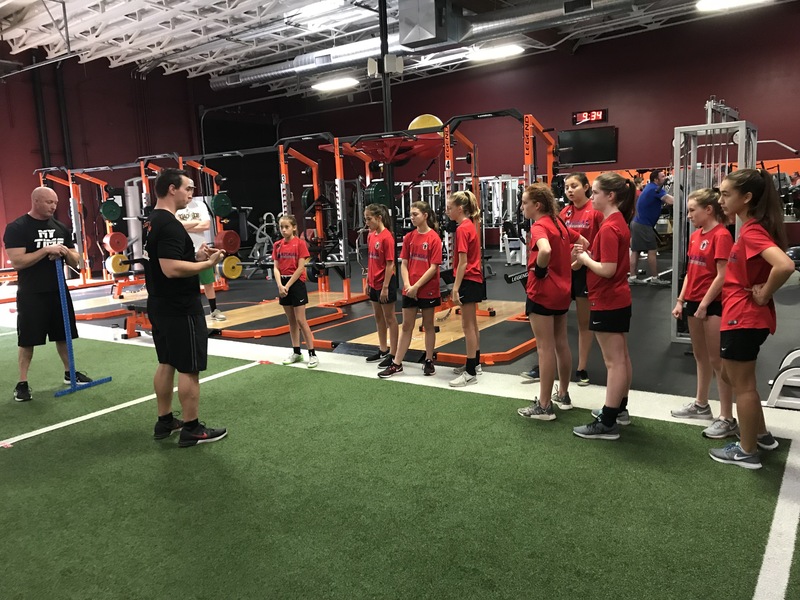 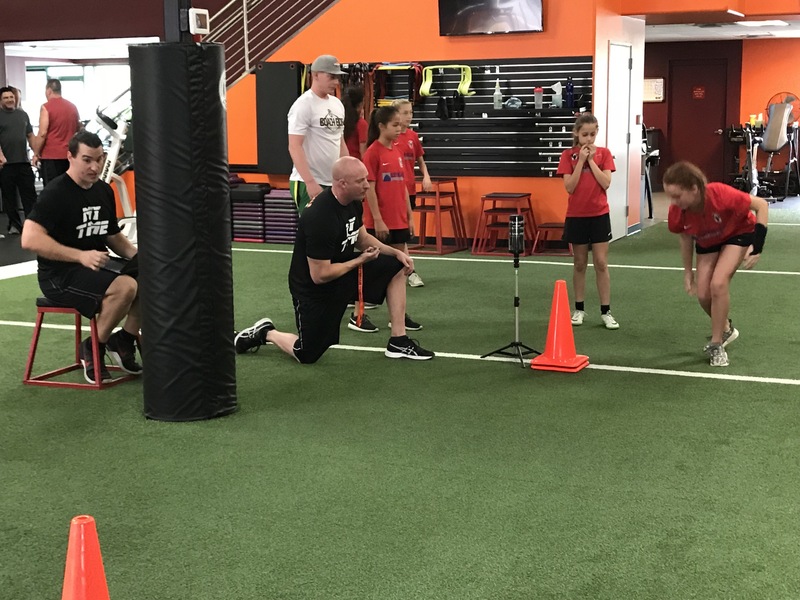 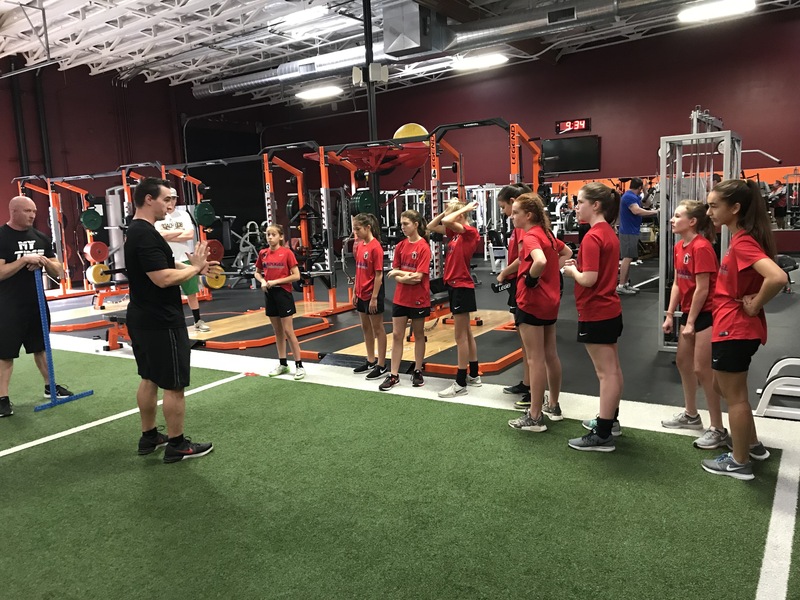 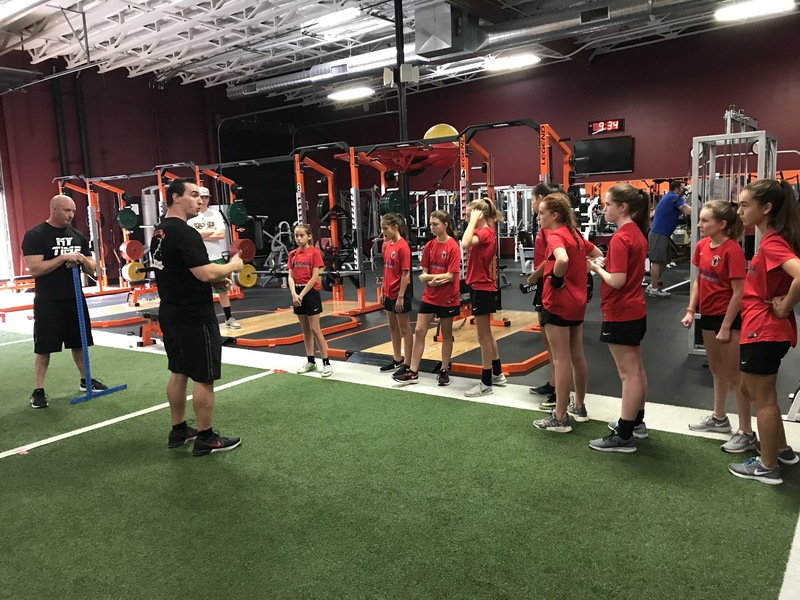 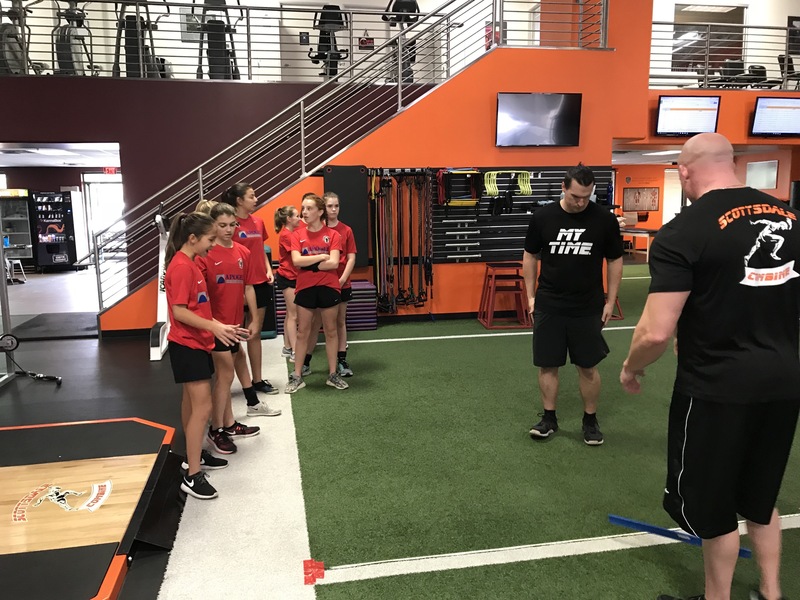 Our strengthening program addresses the important aspects of soccer as we help athletes build: hip strength, single leg strength, a solid core and of course conditioning. 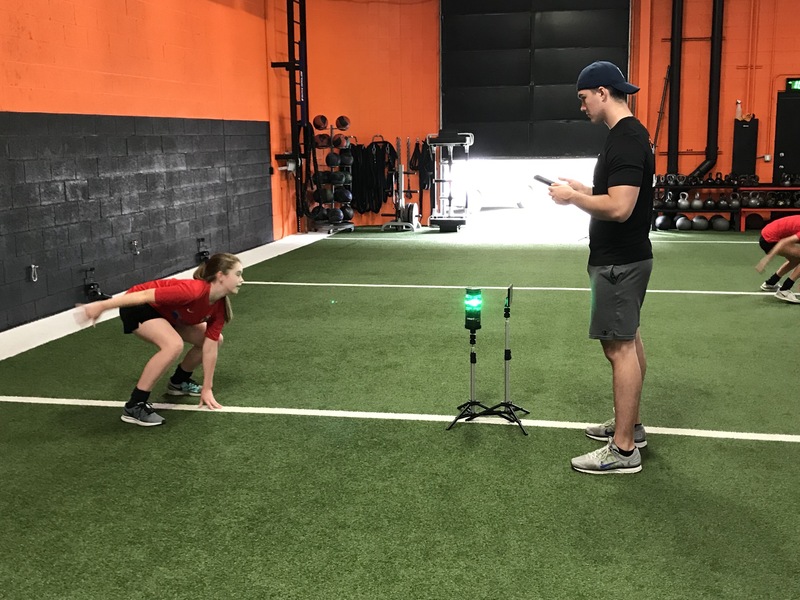 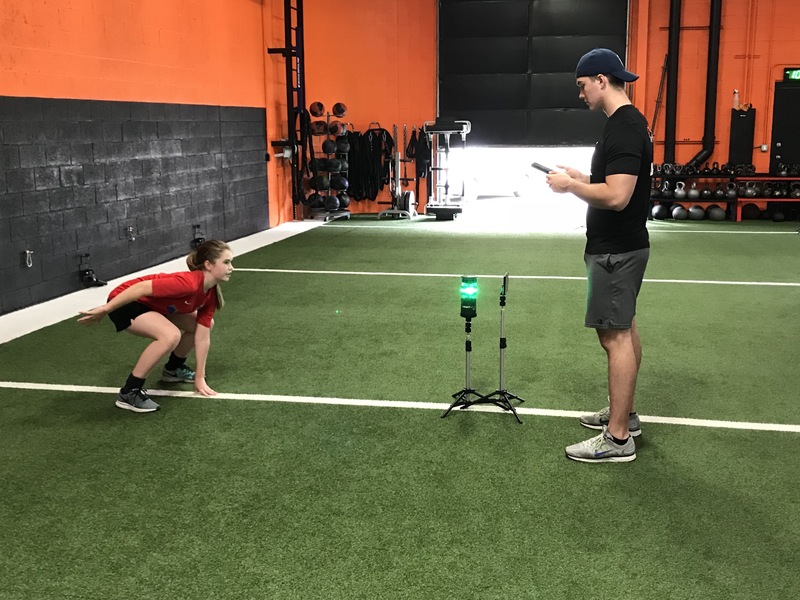 As with all of our programs we test our athletes so that we can track their progress. 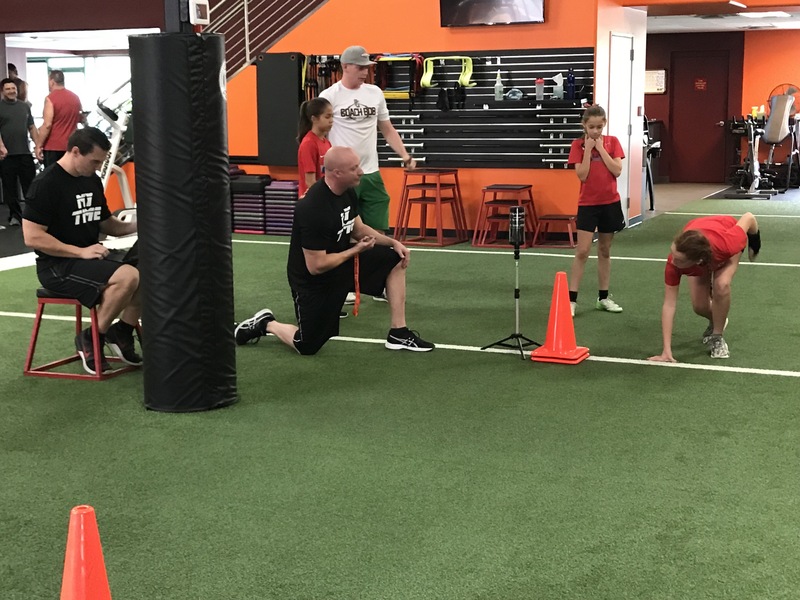 All testing is shared and reviewed with both the athlete and their coach or parent.